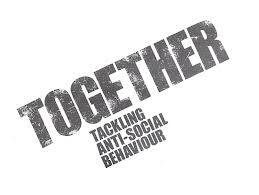 According to the latest police statistics, problems caused by anti-social behaviour are on the decline. I know for a fact that they're not. Whether you are having problems with a neighbour who is making your life hell, youths gathering outside of your house and causing you and your family a general nuisance, or a problem family on the estate that is making everybody's life intolerable - there is something you can do about it. 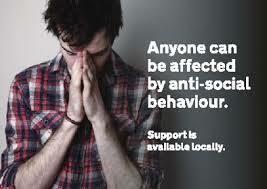 If you have ever had problems with anti-social behaviour, or are unfortunate enough to be presently experiencing them, you will know how difficult they can be to resolve, and often how difficult it is just to get somebody in authority to even listen to you, let alone take you seriously or actually do something about it. If you call the police, you will probably hear something along the lines of, "we don't have enough proof", or "we'll keep our eyes open". If trouble-makers see a police car outside of your house then you may be labelled a tell-tale or "grass" and become even more of a target. If you approach the parents you would probably be told, "oh well, they're only kids: it's what kids do," or "I can't watch them 24 hours a day". You may have also picked up stories in the the news about people who have reached the end of their tether and confronted the youths - often with tragic consequences, sometimes fatal. I can provide you with the evidence you need to either take to the Local Authority or to the police (which I could do on your behalf) and ultimately to court (I could also testify on your behalf as an expert witness). 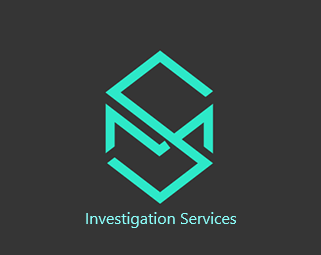 I could provide you with the evidence to take to the parents (which I could also do for you), or could provide you with evidence to persue your case through the civil court (in cases of damage to property, for instance). I can lead you through the process of bringing a civil action as well as helping you to draft your 'Letter Of Action' and testifying with evidence to support your claim. 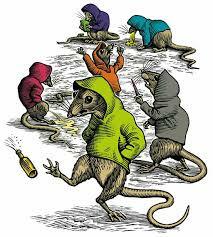 I can gather evidence you need covertly (they won't even know that their behaviour is being monitored and recorded). I can provide you with photographic and High Definition video and audio evidence, giving you the evidence and necessary "proof" which the police or local authority seem reluctant or incapable of gathering in cases of anti-social behaviour, disputes between neighbours, criminal damage and theft as well as acting as a mediator or go-between between you and a third party, if that's what you want. I could also find out why a neighbour has "got it in for you" and has decided to make your life miserable. Drop me a line and we'll talk it over.